The deal, signed by President Salva Kiir and rebel leader Riek Macahr, agreed to end hostilities and to work together in a transitional government scheduled to last for three years. As part of the deal, Machar will return as vice president. The document signed by the leaders says the president will collaborate, but will have duties and powers in accordance with a 2015 peace deal. 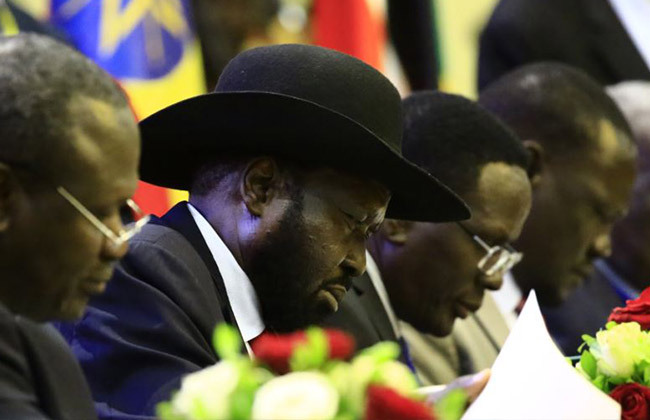 The agreement allows the president to consult with people like Machar, but final decisions rest with Kiir.